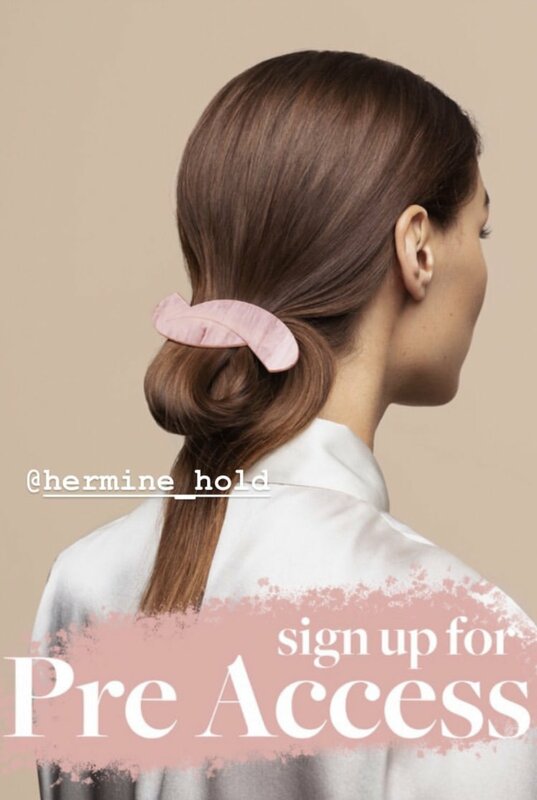 On a happier note- Hermine Hold is finally releasing their barrettes and hair clips! The requests and demand has been very high, so we are very excited to launch them. If you’re not following Hermine yet on Instagram- go follow and get pre-access! Would love to hear what you think. Anyways! Tomorrow, if I manage to get some sleep- I will post some more creative and fun stuff for you.